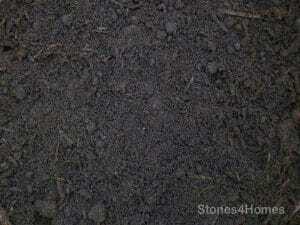 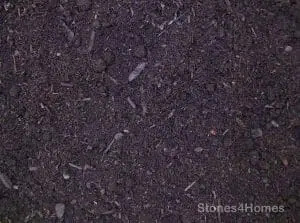 If you’re looking for a modern or contemporary stone for your garden, then Black Basalt is ideal. 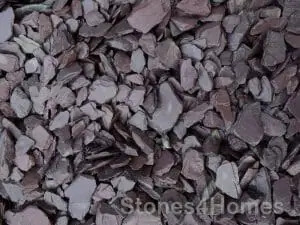 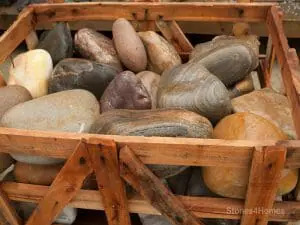 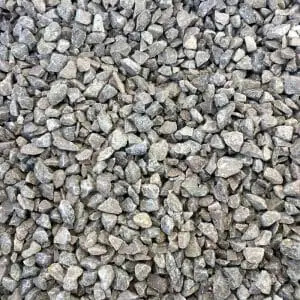 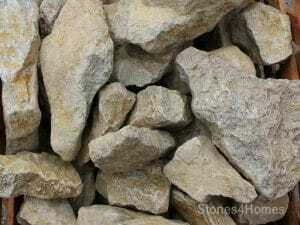 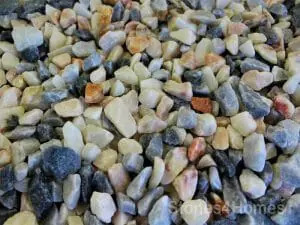 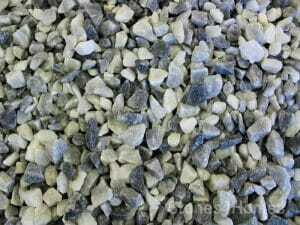 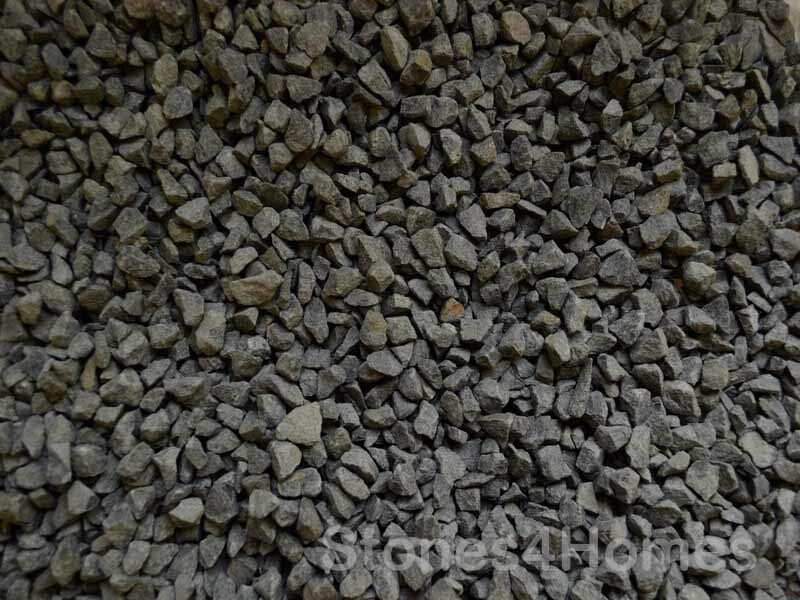 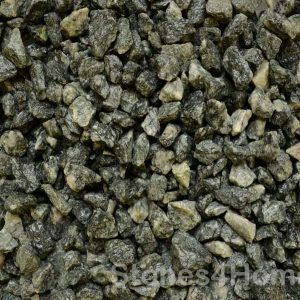 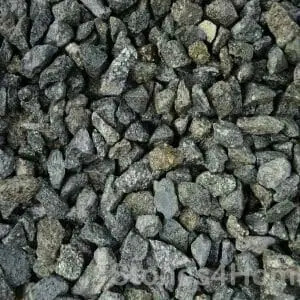 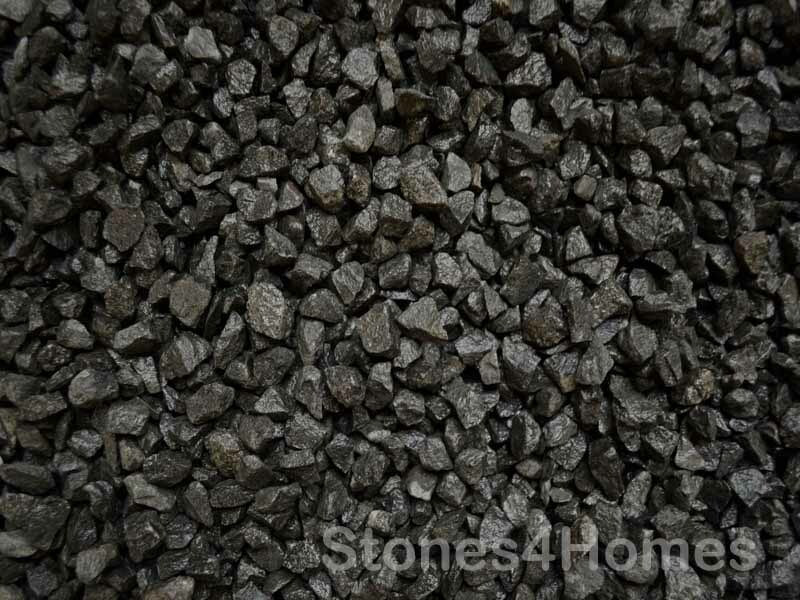 When wet this stone is black; when dry it becomes charcoal in colour making it perfect for off-setting gardens with a lot of natural colour or for use in sleek urban gardens. 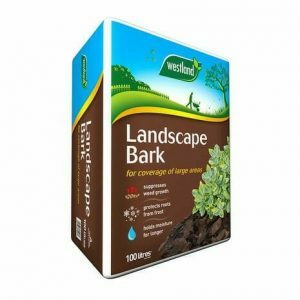 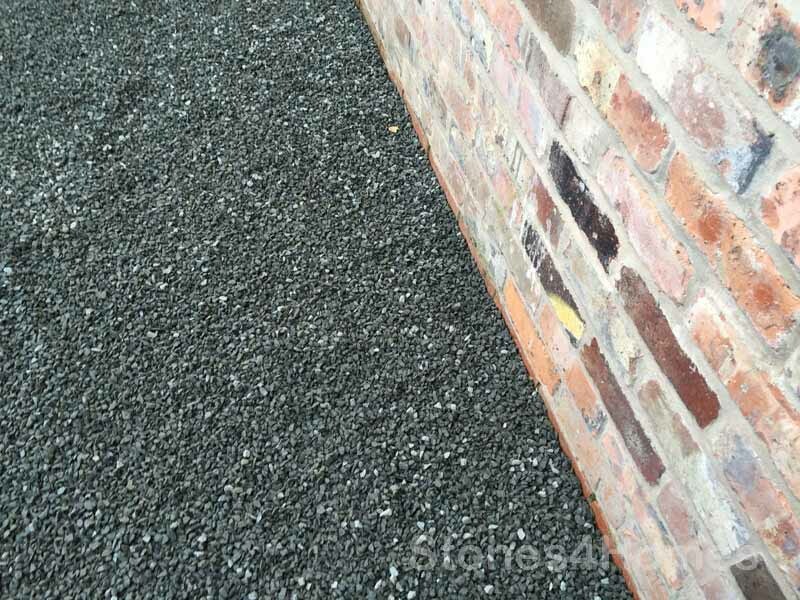 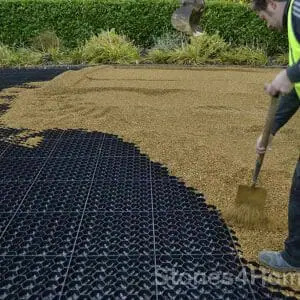 Black Basalt has the added benefit of being highly resistant to algae and moss making it ideal for footpaths, driveways and around water features (it is fish friendly).